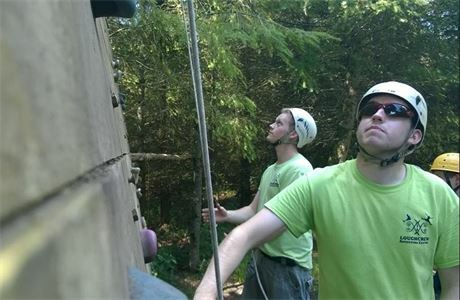 Experienced Chief Instructor or Centre Manager? 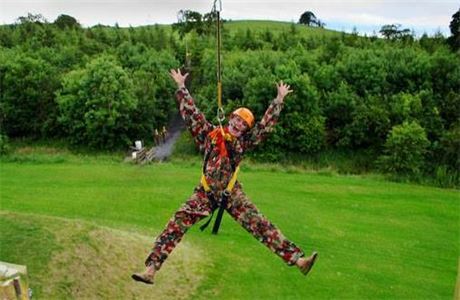 Loughcrew Adventure Centre are looking for an enthusiastic, energetic and responsible individual for the position of Chief Instructor / Manager. We are looking for someone with the experience to take responsibility for all aspects of the day to day running of our centre. 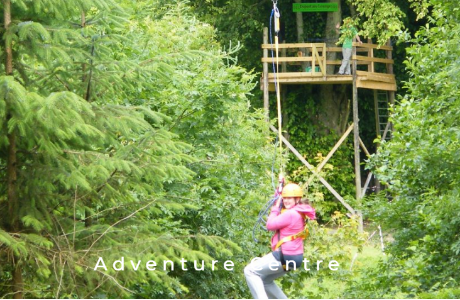 At Loughcrew we have an adventure course, zip line, climbing wall, archery, night line & ropes course. 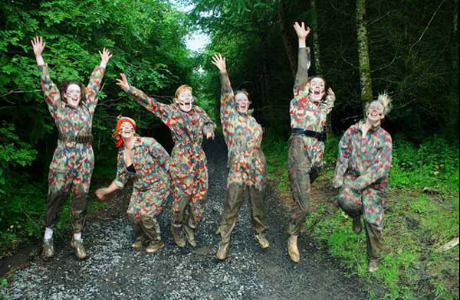 We welcome individuals, families, school, youth adult and corporate groups for everything from Team Building to Hen Parties! Applications are also welcome from couples as there are also opportunities to work in other businesses within the Loughcrew Estate such as the Coffee Shop or the historic gardens. Loughcrew Adventure Centre is located within the Loughcrew Estate. Loughcrew House and Gardens are a 17th and 19th Century Irish landscape steeped in compelling history, with numerous scenic gardens and pleasure walks to enjoy. 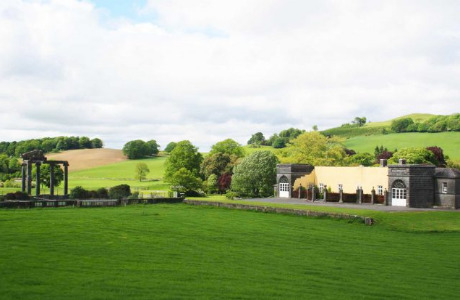 We are based just minutes from Oldcastle, County Meath and only an hours drive from Dublin. 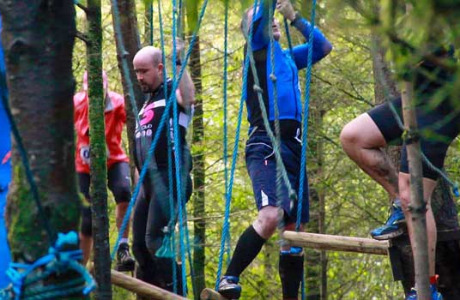 We cater for every type of group from families, birthday parties and school tours to corporate businesses, sports clubs, hen parties, and stag parties.